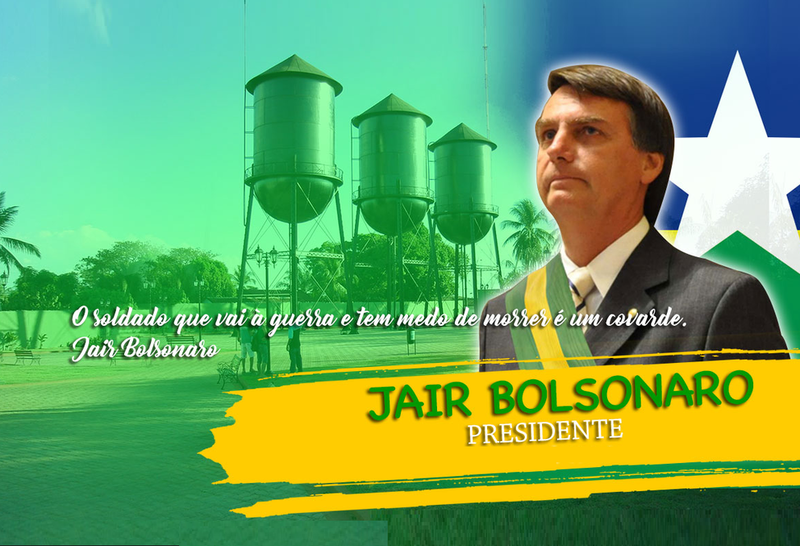 The assassination attempt on rightwing conservative Mr. Jair Bolsonaro means he is currently no longer campaigning in a race he very comfortably leads. In fact, the tie-ups for the second round are also starting to turn in his favor. On the other side of the political spectrum, two leftist contenders are desperately trying to shake off the others and become Mr. Bolsonaro’s challenger in what will be a polarized runoff vote in October of rightwing versus leftwing. Most political analysts now assume that the winner, in the end, will be he who is able to take the ‘undecided’ voters. In second and third place, far behind Mr. Bolsonaro who is currently polling between 25 and 30%, are the Workers Party’s Mr. Fernando Haddad and the former Ceara Governor Mr. Ciro Gomes, both tied at around 13% of the vote. The more moderate candidates are losing ground in the last polls. One of the earlier market favorites Mr. Geraldo Alckmin fell by 1 percentage point and environmentalist Ms. Marina Silva was down by three points. Her chances at this point look gone already. And thus, it is by now effectively between misters Haddad, Alckmin and Gomes for second place. Mr. José Alvaro Moisés, political scientist and one of the founders of the Workers’ Party, explained the fast rise of Mr. Haddad in the polls: "Fernando is trying his best to present himself as Lula’s candidate, and this is why he has been growing in opinion polls." The former Sao Paulo Mayor jumped 4 percentage points in the first Datafolha poll published since he officially replaced ex-President Luiz Inacio Lula da Silva as the Workers’ Party candidate. However, the leftwing candidates are still scaring investors with promises to undo market-friendly measures approved by the current administration and go once again on a spending spree. Given the current GDP deficit Brazil is running, a vote for either of these candidates would always come with a future currency devaluation in mind as most economists agree the state pensions will no longer be payable in 5 years from now. Meanwhile, poll leader Mr. Bolsonaro has been moved to a semi-intensive care unit at a hospital in Sao Paulo where his supporters are holding vigils at his bedside. A hospital statement claimed that his clinical conditions are improving in a satisfactory manner.